This page contains details of several clubs/groups based in West Winch. If you know of another which should be added to the page please contact the clerk. The season runs from late April to early September. The club competes in various leagues and has a clubhouse which is wheelchair accessible. The Club is situated at the William Burt Centre, Watering Lane, West Winch. The club caters for all abilities and is keen to attract new and younger members. Age and gender is not a problem. Coaching is available to novices free of charge. The Club meet every Wednesday 7.00 – 10.00pm for adults of all abilities and Tuesdays for Junior Coaching 5.00 – 6.00pm in the Village Hall, William Burt Centre, Watering Lane, West Winch. The William Burt Social Club is a lively and friendly venue where you can relax with a drink, watch Live sport on big screen TV, enjoy live weekly entertainment, or spend a pleasant afternoon on our patio. Their website is regularly updated with details of upcoming events and you can subscribe to their mailing list to receive regular updates of all our upcoming events. Annual membership is open to all and guests are invited to come along to see for themselves what’s on offer. 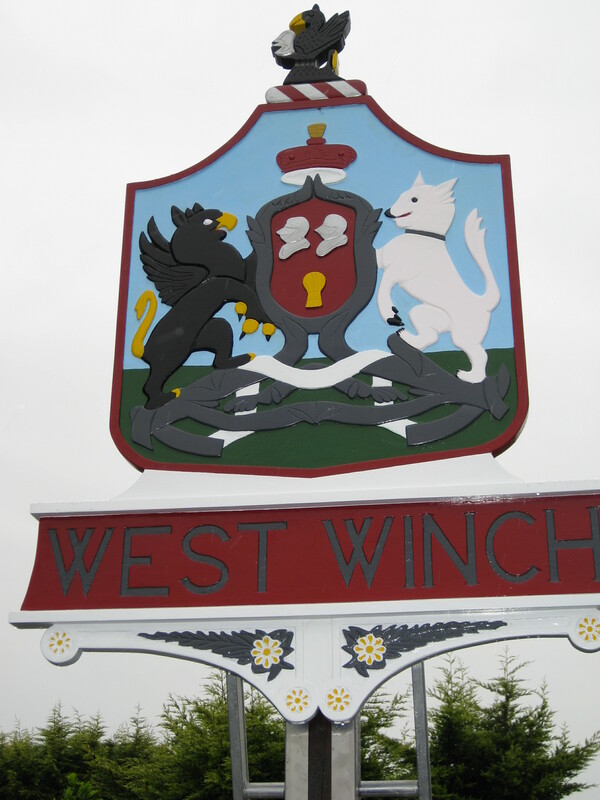 West Winch Junior FC provide football for children between the ages of 6 and 16, many of whom live in West Winch and the surrounding villages. All of the coaches and helpers provide their time voluntarily and although the children do pay subscriptions to participate, we rely on fundraising activities and sponsorship to supply a significant amount of the income that our Club requires. Players of all ages are welcomed. We are especially looking to encourage boys and girls to join our youngest teams which we are developing for the future. If your child is interested, please contact Club Development Officer Dave Maynard on 07769 711857. Meets alternate Thursdays from 2.15pm. Open to all residents over 60 residing within 7 miles of Village Hall. Any resident over 55 welcome to come along. Activities include bingo, games afternoons, guest speakers, meals, trips. Contact Jill Findley (Chairperson) on 01553 849757 or Jean Kingston (Secretary) on 01553 840513. Church Rooms, Main Road (A10), West Winch, King’s Lynn. A table tennis club for the West Winch area began in 2015. Suitable for adults and children over 8 years from beginners to the more experienced. Equipment provided. We hope it is a sociable evening so come along and have a go. Refreshments available for a small donation. Fridays: Juniors 6.30pm to 7pm; Seniors 6.30pm to 8.30pm. All takes place in St Mary’s Church Hall, Main Road, West Winch, opposite the Post Office on the A10. There is plenty of parking on the side road adjacent to the Church. Further details from Judy Close on 01553 840823 or Sheila Pearce on 01553 841132.